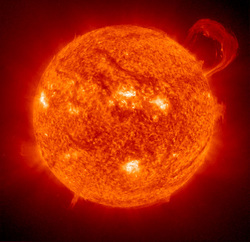 The sun is the closest star to the Earth. Like other stars it gives off intense heat and light. 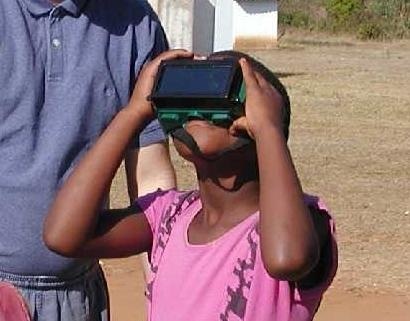 The light from the sun is so bright that looking at the Sun without proper eye protection will permanently damage the eyes. A magnifying glass is similar to the lens of the eye which also focuses the light making it intense enough to cause permanent eye damage. It only takes 3 seconds to damage the eye. There are not pain receptors in the retina of the eye so there is no pain to warn us of the damage being done. Cloudy days are not safe either because of ultra violet rays. 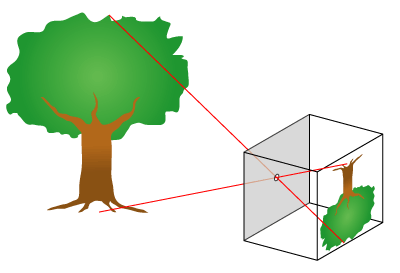 The sun can be viewed indirectly with the use of certain devices. What causes day and night? What does this daily cycle tell us about our relationship to the sun? How did people tell time before watches and clocks? Earth's orbiting time is approximately 365 and 1/4 days. That is why our calendar has that many days in the year. Every four years, we add an extra day to the calendar, at the end of February. Every fourth year is called a Leap Year. The terms a.m and p.m. for morning and afternoon come from the days of telling time by the Sun. They come from the Latin words meaning before (ante) and after (post). The "m" stands for "meridiem" - the Latin word for noon. Before clocks and watches, people told time with the help of the Sun. They saw that as the Sun appeared to travel across the sky, the shadow it cast changed in direction and length. 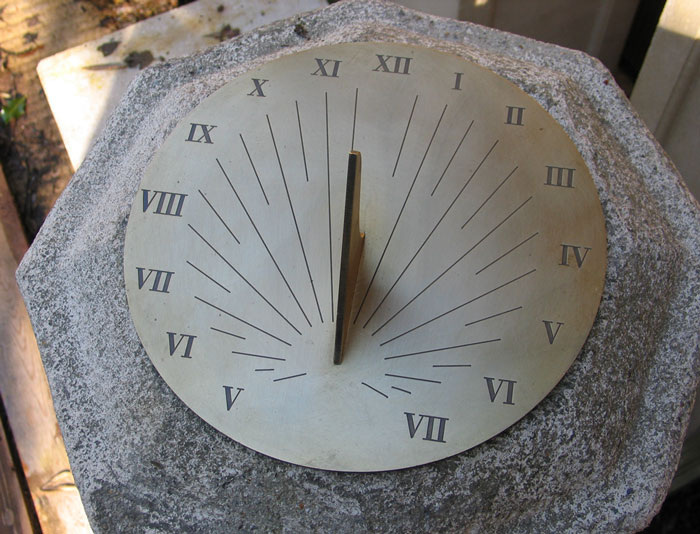 Smaller instruments called sundials were created, with markings to indicate hours or fractions of hours. 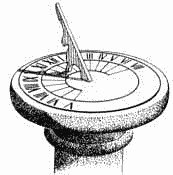 The time is indicated by the sundial's pointer, known as the gnomon. The gnomon casta a different angle of shadow at different times of the day, depending on the location of the sun.